For 400 years the Lost Gardens of Heligan we’re part of Cornish Tremayne family estate, they fell in to disrepare after 16 of the 22 gardens died in the First World War. 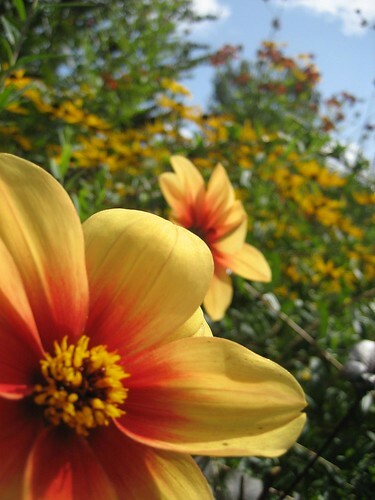 In 1996 a group of enthusiasts decided to return the Gardens to their previous glory, a Channel 4 series brought much needed attention to Gardens and Helagons surrounding area. 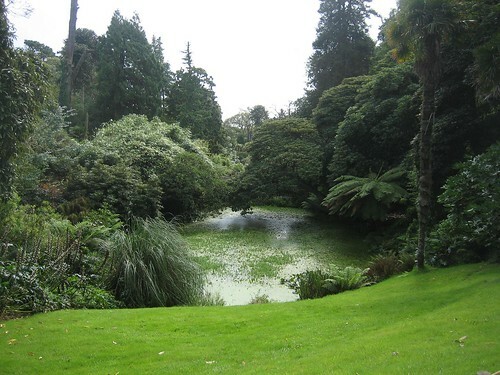 The lost gardens of Heligan are wonderfuly varied, from formal gardens and greens to Jungles and Meadows. My highlights included the amazing New Zealnd forest, the fantastic jungle that runs up the valley and the vegetable gardens and green houses. Also try the Eden Project. Different climates in massive biomes, about 10 miles away.